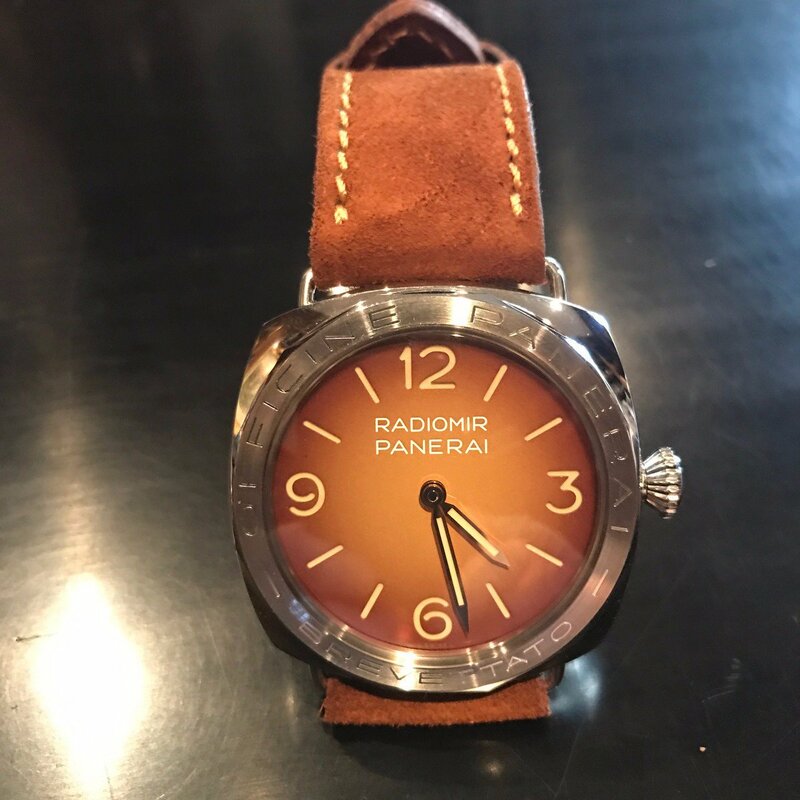 Authentic, traditionally crafted by hand – sewn by master artisan craftsman in Firenze – the home of Panerai – Our “Lo Storico” strap is THE strap for every afficionado and Panerai Historian. Crafted from our unique BRUNO leather – renowned for being robust, enduring, incredibly soft AND waterproof – the historically matched mustard colored hide has been hand burnished before stitching and will continue to develop character with daily use. Lo Storico strap will bring history alive on your wrist.